Just the other day, a friend’s response tangled my confidence. It made me feel small and stupid. I hate feeling that way. I tried to connect in a meaningful way… to smooth over any misunderstanding… to extend an olive branch yet again… but I got no response. Nothing. That hurt even more. And that small interaction sent me spiraling. So many of the less than lies crept back in. I racked my brain trying to understand how my innocent action sparked her graceless reaction. Even more, I felt so defeated that something like that still had the power to tighten the knots of insecurity inside me. I lost sleep. And I obsessed over the details, replaying the situation over and over and over again. It took up way too much of my time and drained way too much of my joy. 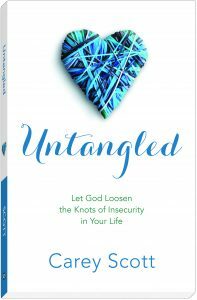 Untangled—my debut book about the insecurities we face as women—was published two years ago. Since then, I’ve blogged about our self-worth struggles… I’ve traveled speaking about them… I’ve been on radio shows, podcasts and even television shows digging into the battle with our insecurities… and here I am, still getting tangled up by life. Humph. When will this insanity end? Probably… never. God didn’t promise us a life free from heart-thumping challenges. Feeling like we’ll never be enough… or we’ll never measure up… or we will always be inadequate… may be something we battle until we see Jesus. And while that reality can set us up for deep discouragement, there IS hope. We can learn to see the struggles faster and take them to God quicker. He is the only One who can loosen those knots. Haven’t we tried to fix ourselves long enough? And because we aren’t God, we continue circling the same mountain over and over and over again, still tangled in the feeling that we’re unlovable, unworthy, unimportant and a million other “un’s”. SO FRIEND… HERE IS AN INVITATION. 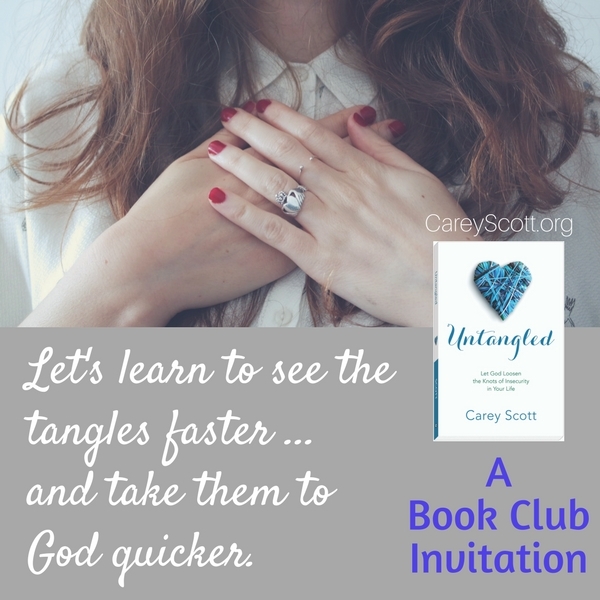 Starting May 8th, I’m going to walk through Untangled online with a group of women. And YOU are invited to be a part of the journey. Obviously I need a refresher course. Maybe you do, too. Unless we see those places where insecurity chokes our self-worth, we’ll never be free. And unless we know how to respond when we do get tangled, we’ll stay stuck HERE forever. Listen, you are not alone. You’re not the only one who struggles with insecurity. It’s something that knits us all together as women. So let’s walk this path in community, as women on a mission for freedom. 2) Ask to join the Untangled Women FB group HERE. This is where we’ll meet over the next several weeks. I still haven’t heard back from my friend, and I don’t know if I will. 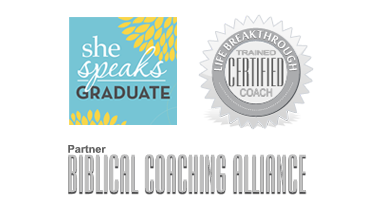 But every time that knot tries to tighten around my worth–and I’m left feeling shame or worthlessness–I am committed to taking that pain right to God. It may not fix our relationship, but it will heal my heart. And that’s what I desperately need. Oh I hope you’ll join me. Forward this invite to your friends and family! We need each other. We need a blueprint for untangled living. Even more, we need to remember God is the Divine Untangler. And when we let Him, He will give us the perspective and courage we need to live with confidence. P.S. 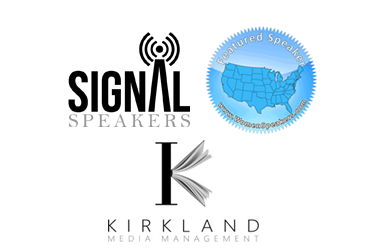 Book study starts Monday, May 8th!